I have this one on the shelf and had completely forgotten about it! I will be in Islay for the Lagavulin Jazz Festival, so now seems as good a time as any to put this down. This being Diageo’s yearly special release of the 12 year old – to date always from ex bourbon casks, and (those I’ve tried) always great. This was the 2011 – that was 2 bottlings ago – oh well. High expectations! Nose: Big peat, of course, and more than a teaspoon of medicine. And the black tea on standby to chase it. Big but clean and precise scents on the nose. All the coastal notes that exemplifies its origin are present, plus black earth and topped by the herby green sting of eucalyptus oil. Some moments later, searing metal. With water: Coastal notes really come out to the fore – fishing nets and wet hemp. Smoke, and a touch of cream. Palette: As the nose suggests – huge and also sweet, and salty, plus more leafy herbal notes. Burns a little, needs water – Now its more coastal and more iodine on the tongue too. Also getting more and more herbally minty with water too. 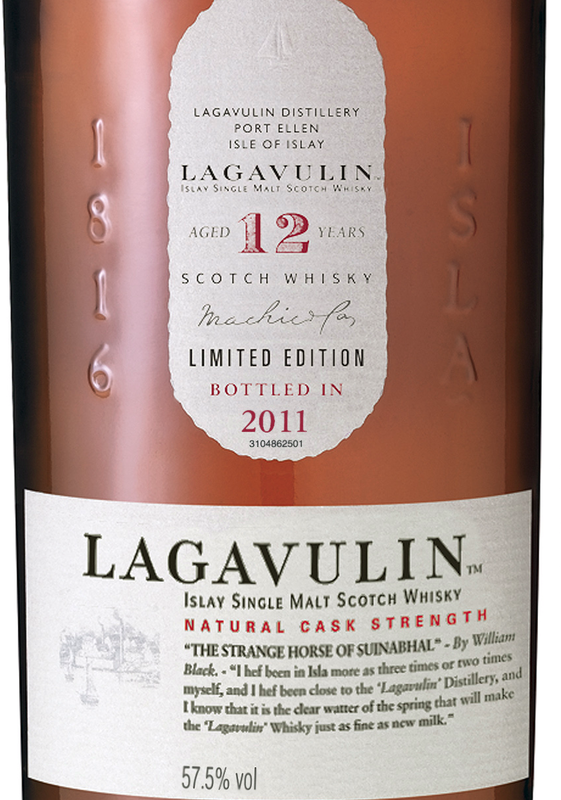 It’s ‘classic’ ‘modern’ Lagavulin in un-sherried form, meeting the high standard set by itself. This writer hopes the distillery can continue to bottle such excellent whisky that he may live to old age with that one whisky he can always turn to. 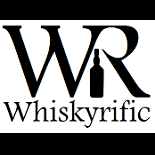 This entry was posted on September 2, 2014 by Whiskyrific in Lagavulin and tagged Lagavulin.